What is you favorite love song? 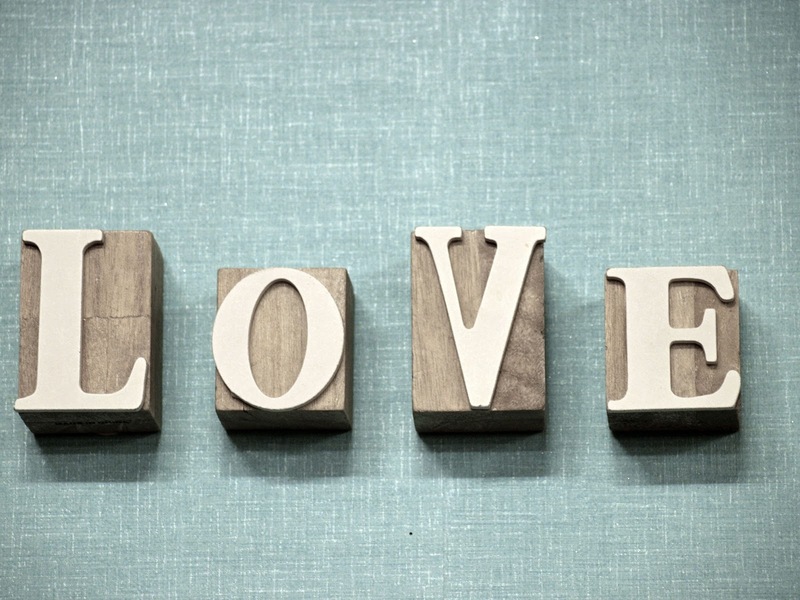 How many songs can you name with the word "love" in the title? Love songs have been around for a long time. Some are rich with meaning and some are very shallow. Some are very emotional while some are more comical. Love is a natural human experience, but the kind of love Paul challenges believers to cultivate in 1 Corinthians 13 is a love that is impossible to practice without Christ. It is an agape love - the sacrificial giving of oneself to others, whether they deserve it or not. This week's Explore the Bible Study: Understanding Love focuses on understanding that this kind of love should not only be the motivating force behind everything we do for Christ but it is only attained through a proper relationship with Christ. It is the Spirit who manifests Himself through us (see 1 Corinthians 12:7). Since that is the case, a spiritual gift isn’t really spiritual if it is practiced without love, since it is the manifestation of the Holy Spirit. Paul concludes by emphasizing three very important things – faith, hope, and love (1 Corinthians 13:3). None of these are possible for us to have without a relationship with Christ. It is equally important to understand that none of these come naturally to us. Not understanding this kind of love leads us to mistreat others and think more highly or even more lowly of ourselves. We must continue to grow up in Christ so that we can understand and practice these three with love being the greatest. It is foundational to everything we do and believe. As a believer, everything in your life – the gifts you say you have, the way you serve, the way you treat others, the way you live – must be measured against the backdrop of the kind of love Paul describes in these verses. This kind of love is only possibly as we grow in our relationship with Christ.